There are many factors that lead to a healthy heart and it is important to maintain a healthy balance between diet, physical activity and stress factors. This week I had the pleasure to interview cardiovascular specialist Dr. Jennifer Haythe. 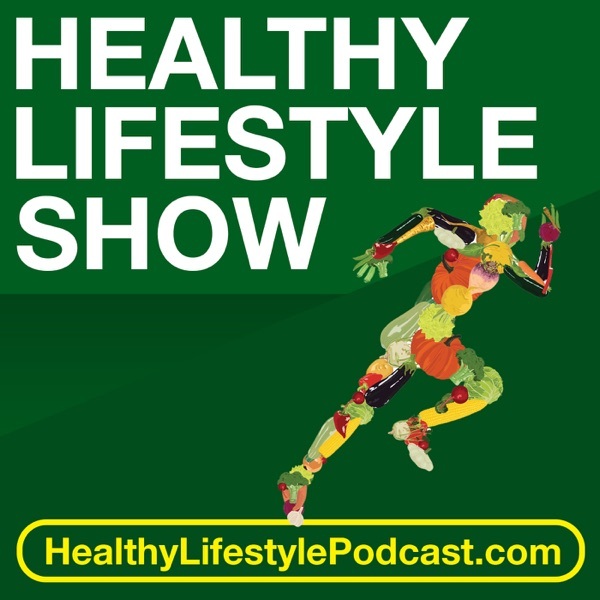 In this episode we discover some common misconceptions about heart health in woman as well as reveal some tips and tricks to maintain a happy heart.